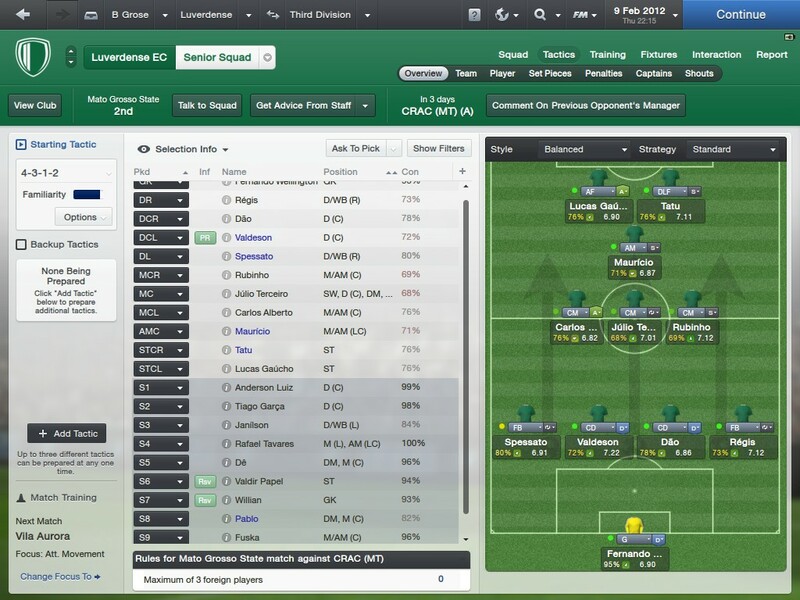 This is my first ever football manager story and my first attempt at managing a team from outside the UK. 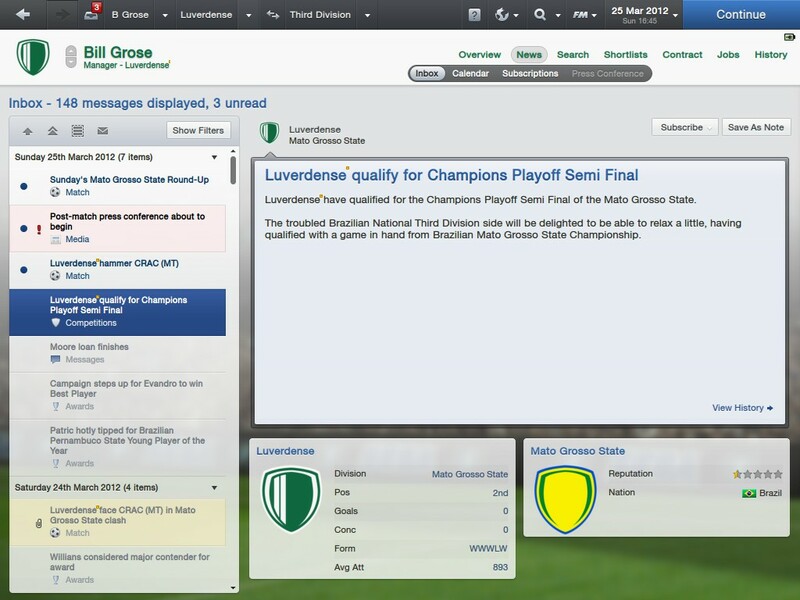 After careful consideration I decided to manage Luverdense of Campeonato Brasileiro Série C as I feel that with the right approach I can take them to the top. Good luck man, I hope it goes well! 2012-10-20 23:36#68024 The FM Rookie : Good luck man, I hope it goes well! Thanks Will have my first update posted shortly. ok, first update time, would have been quicker but the steam overlay stopped working. 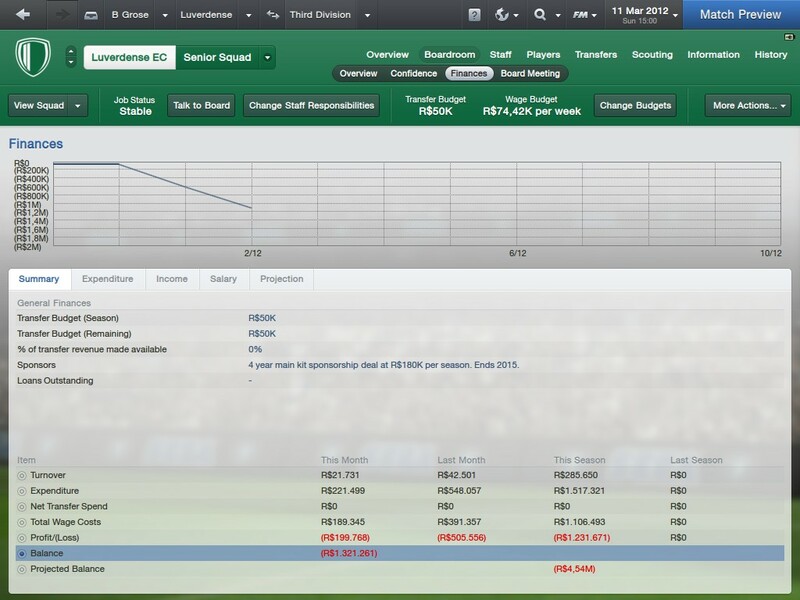 No new signings at this time, our transfer budget is 50,000 Brazilian Real and the Wage Budget is 74,420 Real per week. 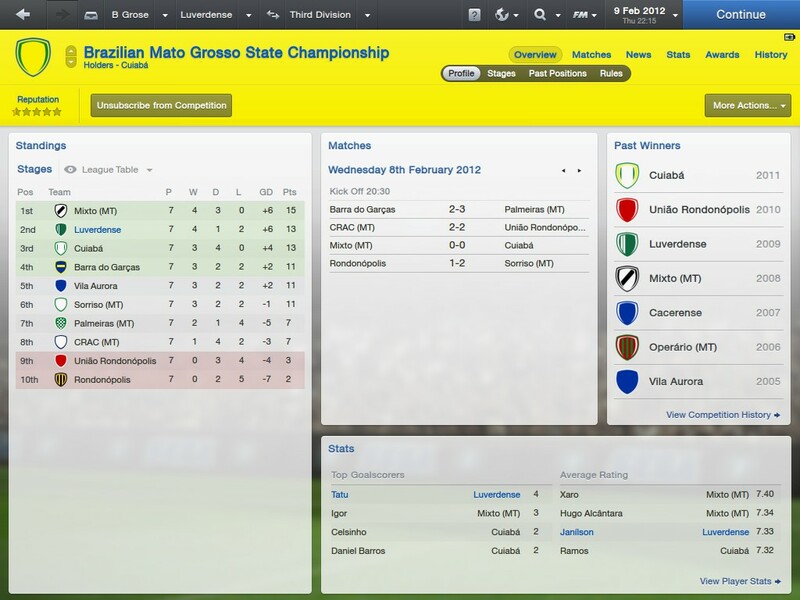 Playing a 4-3-1-2 Formation and Currently 2nd in the Campeonato Mato-Grossense. 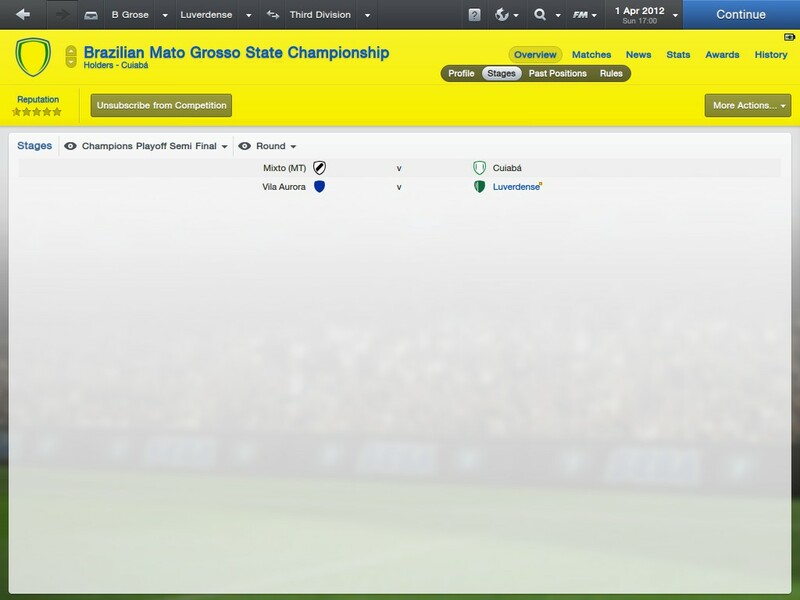 Never seen a story from that far down in Brazil, this should be interesting. 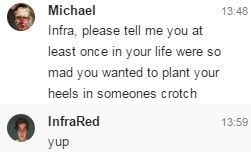 Quick update for the moment, not a full update, that will come tomorrow. 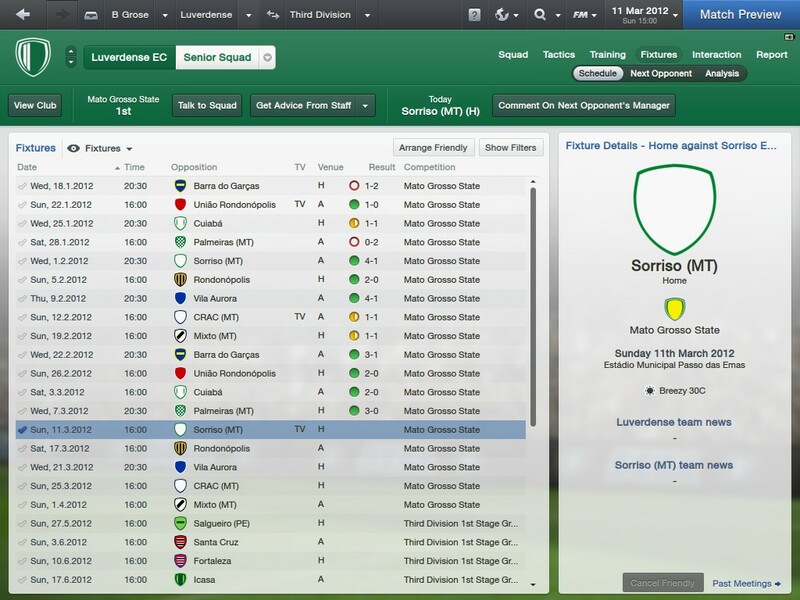 We have now set a new club record of 6 games undefeated after a Campeonato Mato-Grossense match away to Barra do Garcas which we won 3-1 after being 1-0 down. 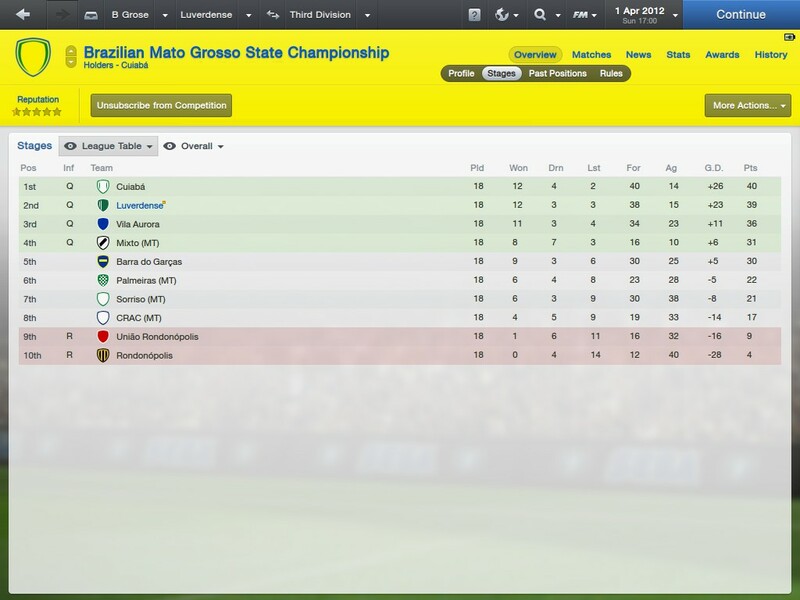 Currently sitting in 3rd in the Campeonato Mato-Grossense and waiting for the Campeonato Brasileiro Série C to begin. The club is now on a 9 match unbeaten run in the Campeonato Mato-Grossense which has taken us up to 1st place but equal on points with Vila Aurora at 27 points. 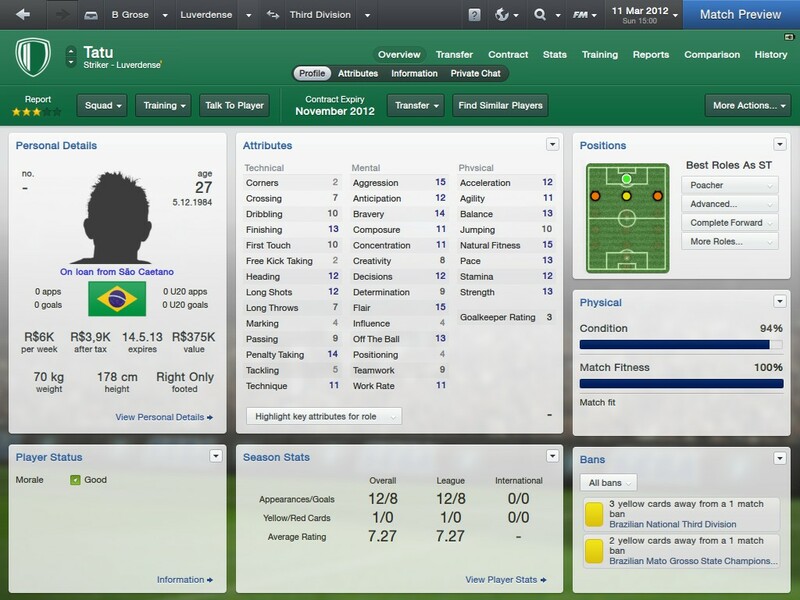 The top goalscorer for us is still Tatu with 8 goals in 12 games, Tatu is also top scorer in the Campeonato Mato-Grossense. Our new signing Xaxu has not made it to the starting 11 yet due to the form of the players already playing in the midfield area such as Rubinho and De. We have also unfortunately racked up 1.4 Million Real in Debt over about 3 months. I have tried selling them but there are 3 things stopping me. Number 3 - No clubs want to buy them. Looking forward for the story, a story about south america :D, interesting, good luck and beat alianza lima in the Copa Libertadores. One Loan Signing has been made since the last update, the new player is Afonso on a season long loan from Cruzeiro with no wage payments required like all my other loans. The First Stage of the Campeonato Mato-Grossense has finished, we qualified for the Second Stage after finishing in 2nd place in Stage One. 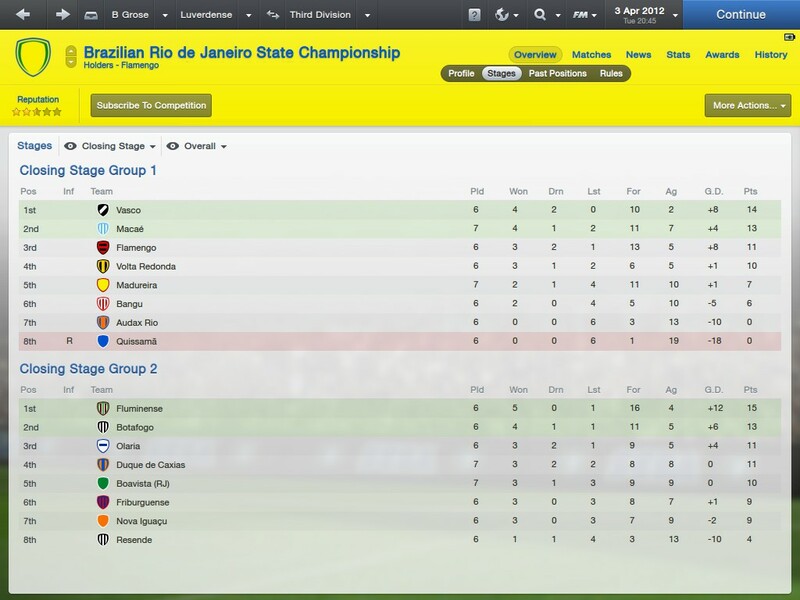 The Second Stage has us drawn to face Vila Aurora over 2 legs with the Winner reaching the Final. In the final First Stage match Spessato was sent off and has to miss the first Second Stage match. 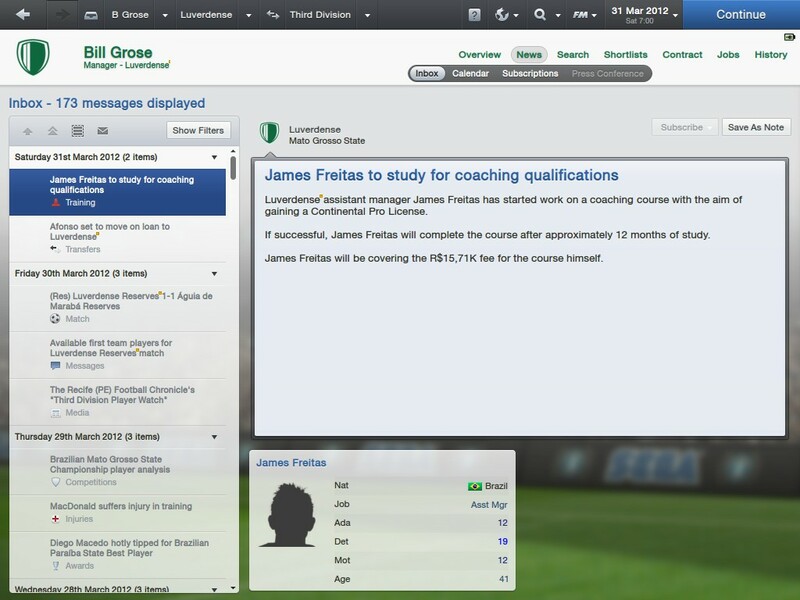 Our Assistant Manager is now on a coaching course in an aim to gain a Continental Pro License. 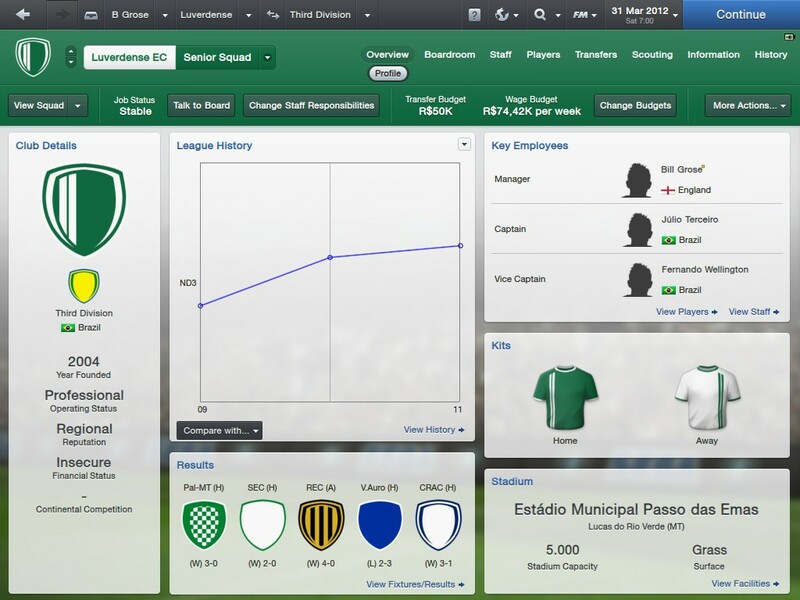 The Club is also now Financially Insecure with a debt of 1.5 Million Real. 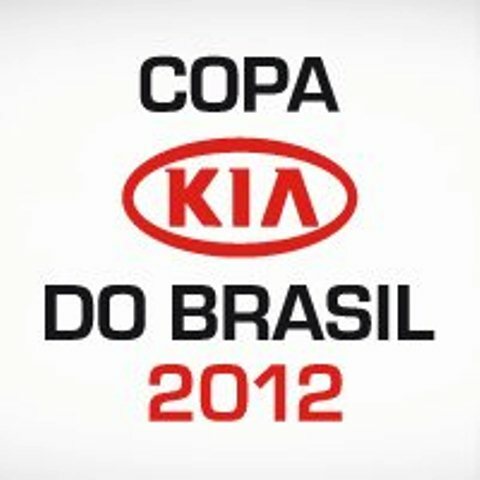 In the First Round of the Copa Do Brasil we have been drawn home and away against Macaé who are in the state of Rio De Janeiro, this means a 1815km trip each way to play them. 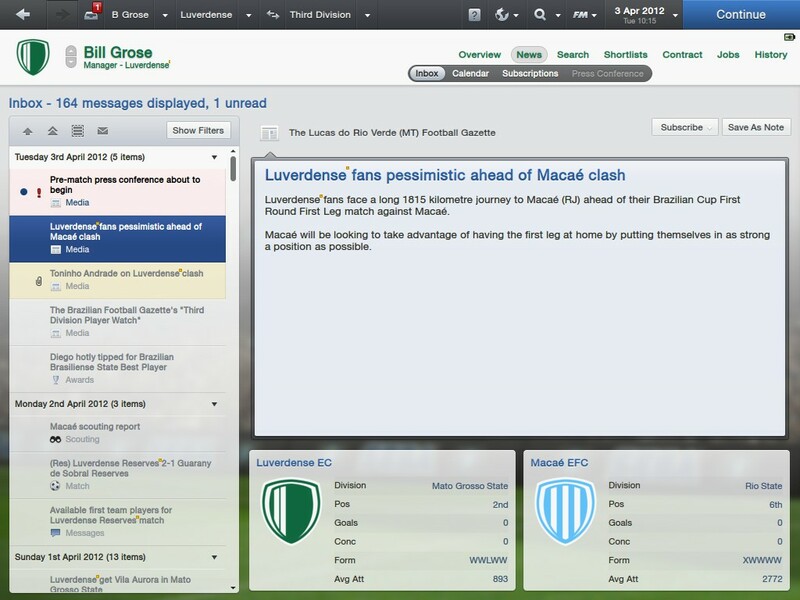 We have played the first leg which was the away fixture, this finished 0-0 with no really noteworthy events. We took a very defensive approach due to the attacking abilities of our opponents. The winners of the tie are likely to face Atletico Miniero in the Second Round. 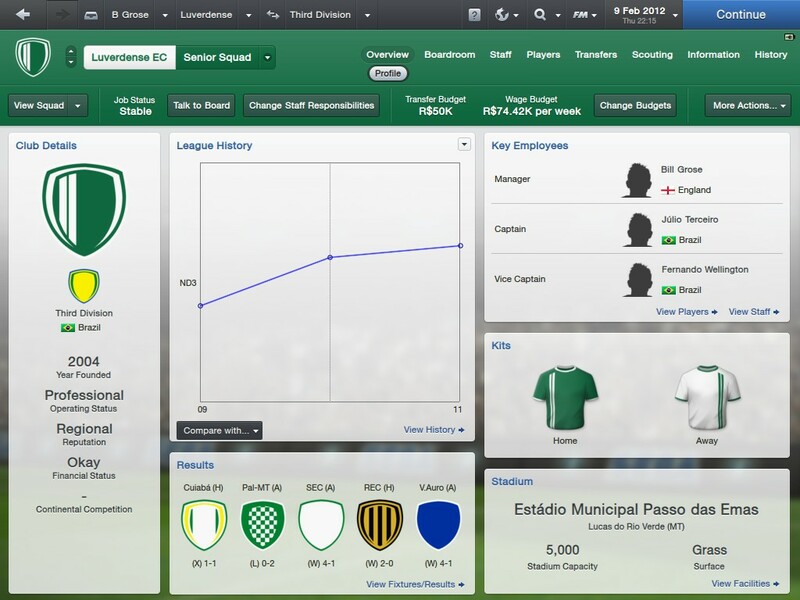 Looking forward to the next update, I like to persons managing teams of south america :D! 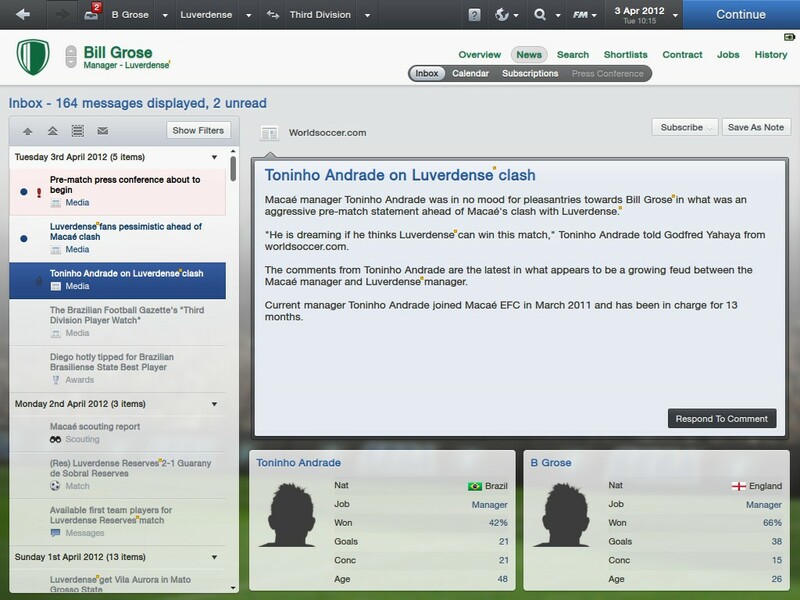 You are reading "Luverdense - Quest To Become A Brazilian Hero". Handcrafted in Symi, Hellas. Page created in 0.2 seconds.